Vice-Chairman of the BoardGeorge (Herman) Logue Jr., Trout RunVice President Eastern Region Glenn O. Hawbaker, Inc.
Timothy Karr, DanvilleChief Executive Officer Villager Realty, Inc.
Keith Kuzio, WilliamsportPresident & CEO Larson Design Group, Inc.
Ted Strosser, LewisburgPresident Strosser Architecture and Conservation, Inc.
Alice Trowbridge, WilliamsportRegistered Landscape Architect Alice L. Trowbridge, R.L.A. 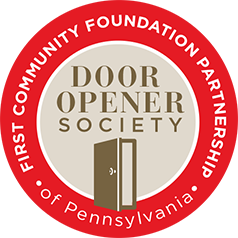 The Community Foundation is fortunate to have more than 270 people volunteer for our organization by helping to meet community needs. The time, energy and skills that these volunteers invest in our community change peoples’ lives forever. We are grateful for the dedication of these volunteers—without them, we would not have a partnership that allows us to keep pace with the needs of our community. Thank you! 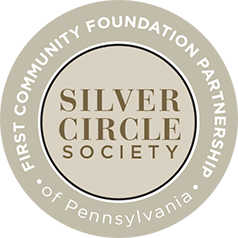 Click on the circles below for more information on each society. The funds listed below provided grants to FCFP to support the administrative activities of the Foundation. The listings in this annual report reflect activities occurring between January 1, 2016 and December 31, 2016. 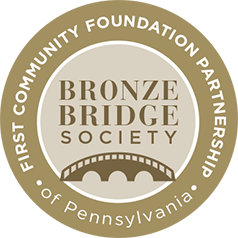 The First Community Foundation Partnership of Pennsylvania has taken great care in assembling this information. If you have not been properly listed in these pages, please call 570.321.1500. 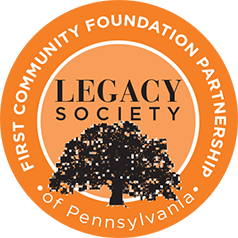 © 2019 First Community Foundation Partnership of Pennsylvania. All rights reserved.